Criminal InJustice is a weekly series devoted to exploring the myths of "crime", "criminals" and criminal justice and the intersection of race/ethnicity/class/gender/ sexuality/age/ disability in policing and punishment. 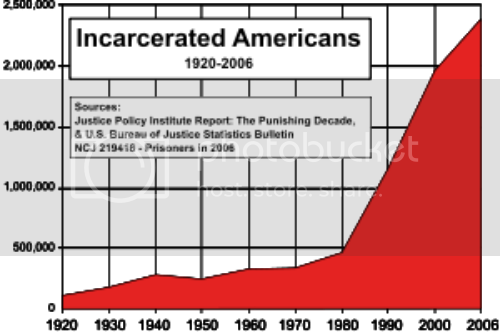 Criminal Injustice is committed to furthering action towards reducing inequity in the US criminal justice system. Go Directly To Jail: Do Not Pass Go, Do Not Collect the GI Bill By DaNang65 If this photo looks a lot like a mug shot, that's probably because it is. 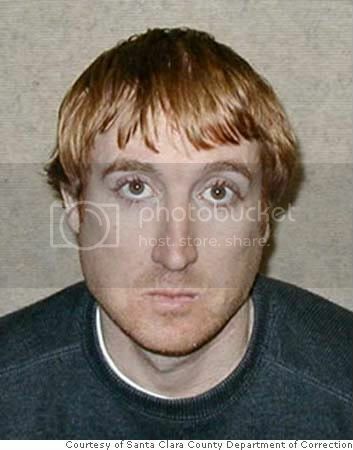 As the fine print says, it's an official photo taken by the Santa Clara County, CA, Department of Correction. The picture is of Sargent Binkley, Eagle Scout, graduate of the United States Military Academy at West Point, former Captain in the Army Rangers, drug addict, and armed robber. After young Lieutenant Binkley graduated from West Point, he was sent to Bosnia in 1999. There, he and his unit stood guard as the bodies of more than 7,000 Muslim men and boys were dug up from their mass grave at Srebrenica, while stick wielding Serbs hurled bottles and bricks at the American soldiers. Which didn't sit well with the All-American boy officer. "We had these half-drunk Serbians bragging about how they shoved the evil Muslims out of the area and they got what they deserved," Binkley said. "I just think it's disgusting. ... It wasn't a battle. These were kids. These were old men." although the percentage of American men who are veterans has nose dived with the advent of the all volunteer armed forces. According to the report veterans and non-veterans in state and federal prisons differ on many of the same measures. 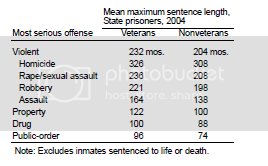 Veterans tend to receive longer sentences than non veterans for similar crimes at the state level Although incarcerated veterans tend to be older as a group there is little or no difference between incarceration statistics comparing Viet Nam Era (1964-73) and Post-Cold War (1990-2004) veterans. 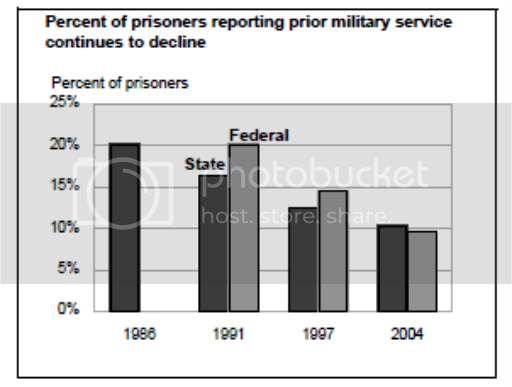 To put those graphs and charts into words, although veterans are about 10% less likely than their non-veteran counterparts to be incarcerated there are more former soldiers, sailors, marines and airmen languishing in state and federal prisons than at any time previously. They are older than their prison fellows, and serving longer sentences, even for comparable crimes. 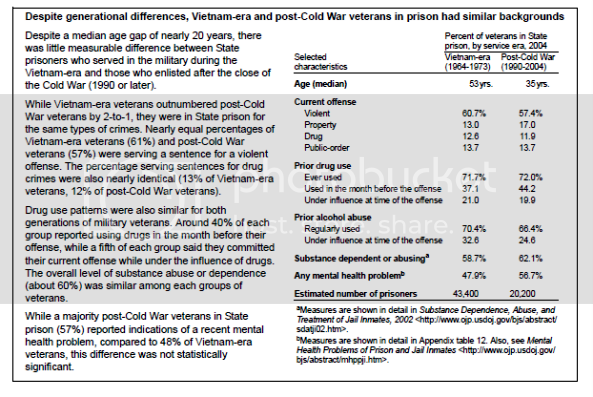 The most significant difference between Viet Nam Era and Post-Cold War incarcerated veterans is their median age, 17 years, exactly the difference between their service eras. As of that 2004 survey, more than thirty years after the end of the Viet Nam War, there were still an estimated 43,400 Viet Nam Era veterans in prison, along with an estimated 20,200 Post-Cold War Era veterans. 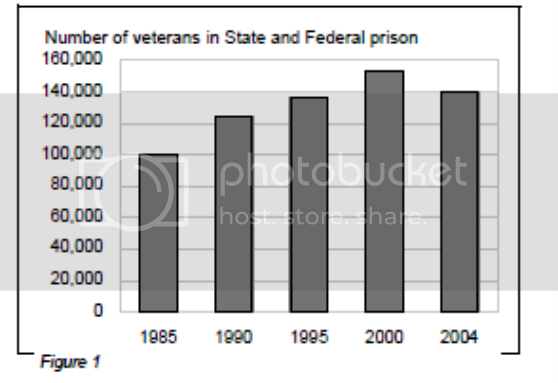 The exact number of incarcerated veterans at present is unknown, but may be reliably inferred from those figures. What happens to the veteran and his or her family is a sure thing. Disability Compensation VA disability compensation payments are reduced if a veteran is convicted of a felony and imprisoned for more than 60 days. 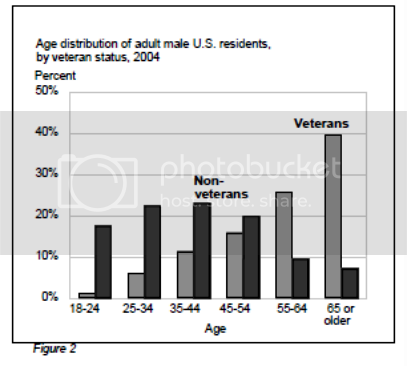 Veterans rated 20 percent or more are limited to the 10 percent disability rate. For a veteran whose disability rating is 10 percent, the payment is reduced by one-half. Once a veteran is released from prison, compensation payments may be reinstated based upon the severity of the service connected disability(ies) at that time. For those veterans whose compensation helps to support a dependent spouse and children, or dependent parents as the case may be, the payments stop or diminish as well. The veteran and her family are required to file for Apportionment. Apportionment All or part of the compensation not paid to an incarcerated veteran may be apportioned to the veteran's spouse, child or children, and dependent parents on the basis of individual need. In determining individual need, consideration shall be given to such factors as the claimant's income and living expenses, the amount of compensation available to be apportioned, the needs and living expenses of other claimants as well as any special needs, if any, of all claimants. That's right, as if in a bizarre Byzantine bureaucracy, what the Congress has taken away with the one hand it allows the VA to restore with the other, if and only if the proper procedural hurdles are overcome. By filing the proper forms with the VA the dependent family members of an incarcerated veteran are able to reclaim some or even all of the forfeited disability pension on the basis of demonstrated need. Begging for what was formerly theirs by right. Incarcerated veterans are in prison because they have been convicted of a crime. What role, if any, their military service may have played in the commission of that crime may or may not have been taken into consideration when their sentences were pronounced. The longer sentences for similar crimes suggests not. The issue of those veterans, and the fairness of their sentences is for another day, however. The immediate, pressing issue is the loss of family income for those they leave behind. The disabled incarcerated veteran's dependent family committed no crime, yet they are sentenced as well. Sentenced to more than the loss of a family member for some number of years. Sentenced to more than being functionally fatherless children. They are sentenced to economic impovirishment as well. They deserve better. Even before the crime they endured significant loss in their home and family. A father or mother who weren't quite all they could be, having left some portion of themselves in the service of Uncle Sam. The cash support might help make up for some of that loss, but certainly not all. To finally take the bread from the family table is beyond cruel. Please join me in sharing the plight of the families of disabled incarcerated veterans. Odds are you know somebody who has fallen victim to this tragedy, or your sister knows a woman on Facebook, or your brother knows somebody at work. Maybe it's your cousin. These families need help, and they need it yesterday. If you, or someone you know, or know of, find yourself in these desperate economic straights there's help getting that lost family income back supporting the innocent dependents. An email to vetsresources@yahoo.com will get the process started. All inquiries are strictly confidential and will receive a response within two working days . It's a small thing that could make a big difference. Originally Published by Criminal InJustice at Critical Mass Progress: Educate Agititate Organize © Copyright 2010-2011, Nancy A. Heitzeg, Kay Whitlock, and Seeta Persaud of CMP. All rights reserved. All articles and posts published by Criminal Injustice may not be distributed, re-published or cross-posted in any format, including print or electronic format, without express and explicit written permission from the copyright holders, including CI editors (Nancy Heitzeg and Kay Whitlock) and criticalmassprogress.com.